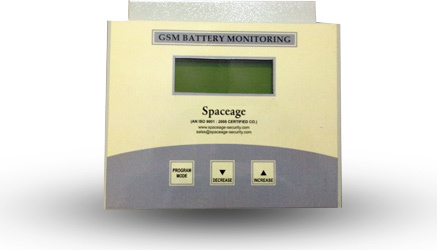 Can monitor up to 24 individual batteries online. Monitoring is done for voltage on 24 x 7 basis. User can define low voltage level for individual batteries. Display the faulty battery no. on the display. Activate NO/NC contact which can be monitored through NMS. By continuously monitoring the old battery banks you can identify the specific battery that needs replacement instead of stressing the whole battery bank. For any further details please feel free to contact us.